I am partial to sweeties on the odd occasion (let's face it, daily) so when I came across Betsy Rose Creations which sells cute vintage jars filled with sweets I had to have one. 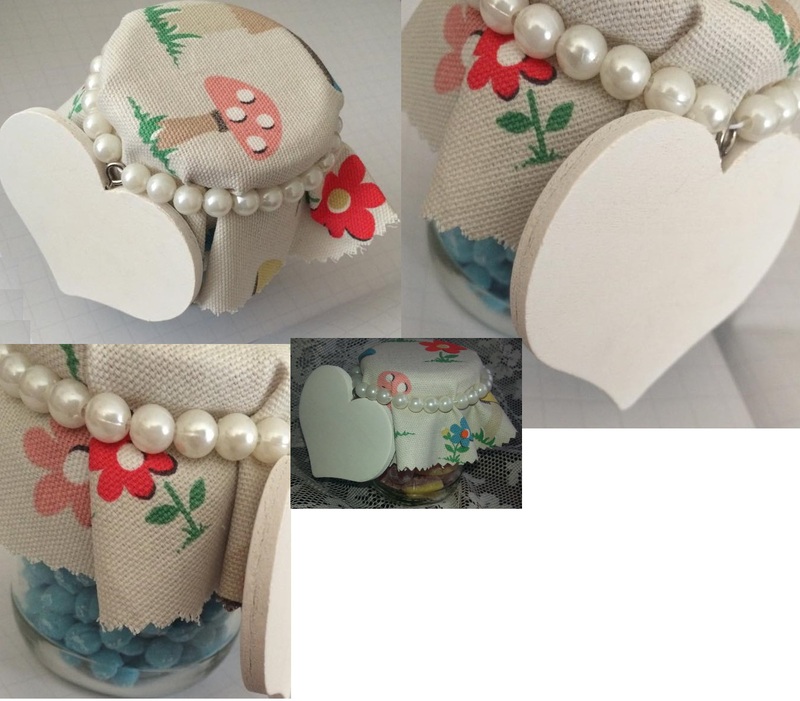 It's the best of both worlds, a cute jar topped with Cath Kidston fabric.. filled with sweets! They're perfect gifts too as they come with a wooden heart attached so you can write your own message - what a fab idea! I know plenty of people who would love one of these as a present. It's pretty neat because once you've eaten the sweets, you can reuse the jar to put cute things in and display! I chose bubblegum flavour sweeties because they are virtually my life, mmm! I'm in love with my amazingly cute vintage jar! I think that they are perfect gift ideas - they're simply adorable.